Sultanas are dried seedless grapes of Vitis Vinifera L. variety. 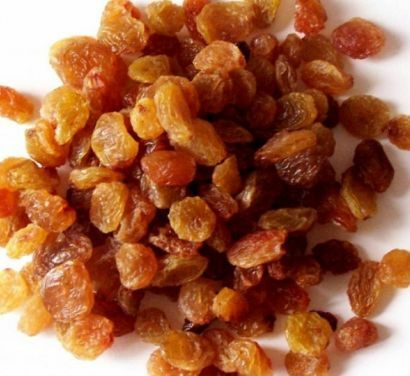 The large, yellow-green grapes that are dried into these raisins are particularly flavorful and soft. 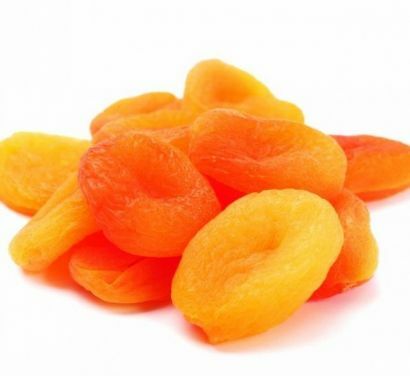 Turkey is the leading producing country of dried apricots. Malatya, the major apricot-producing city in Turkey, is known as the “World Capital of Dried Apricots”. The role of sun dired tomatoes are expanding in today’s cuisine. 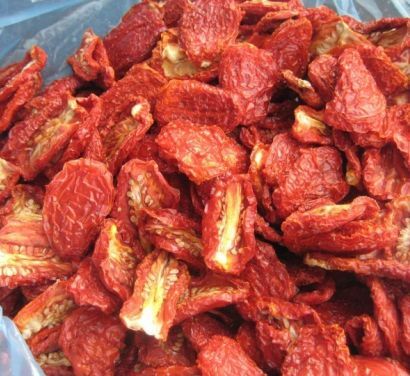 We always provide the highest quality sun dried tomato products to our customers according to their requests. 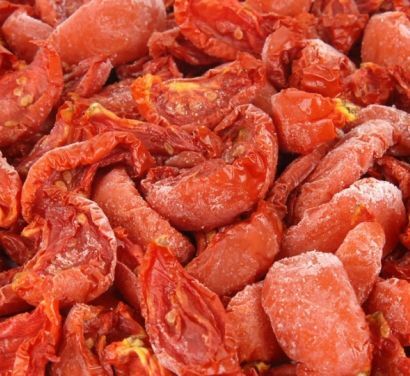 All natural oven semi-dried Turkish tomatoes which are ready to use directly from freezer. Free flow, safe and convenient for both industrial production and home made meals, salads, appetizers and pizzas. 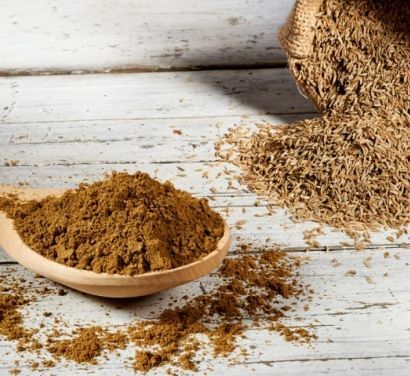 Anise seed is native to the eastern Mediterranean region and has been used since ancient times. Anise is very aromatic and sweet, distinguished by its licorice-like flavor. Cumin originally cultivated in Mediterranean region. 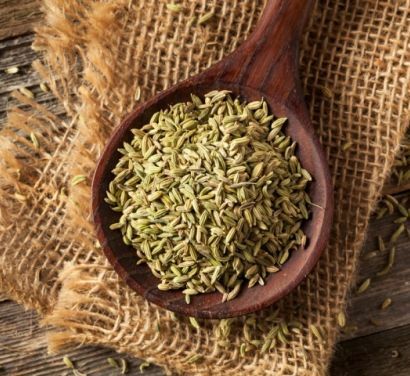 Cumin has distinctive flavor and strong, warm aroma is due to its essential oil content. 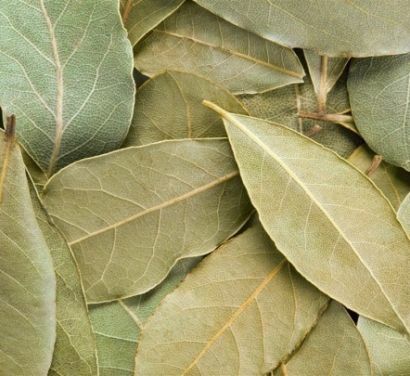 Naturally dried to preserve their flavor, the finest Bay Leaves have been selected for the Ideal Dried Products range. 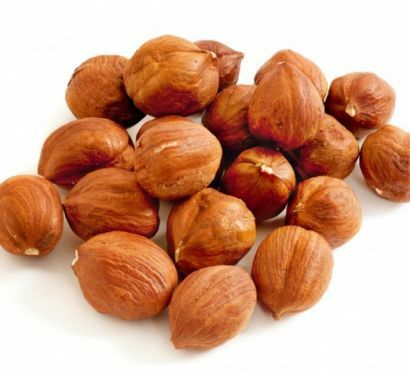 Hazelnuts can be found especially in countries surrounding the Mediterranean Sea. The hazel is a small deciduous tree originated in southern Europe and Turkey.